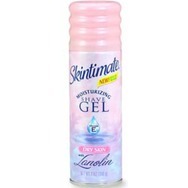 Skintimate Sensitive Skin Shave Gel Recommended? You Betcha! 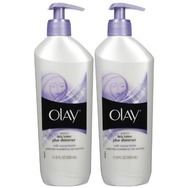 Olay Quench Daily Lotion Plus Shimmer Recommended? You Betcha! 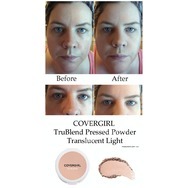 CoverGirl TRUblend Pressed Powder Recommended? You Betcha! 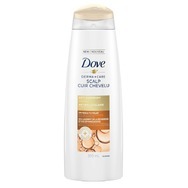 Dove Derma+Care Scalp Dryness & Itch Relief Anti-Dandruff Shampoo Recommended? You Betcha! St ives blackhead clearing green tea cleanser Recommended? You Betcha!